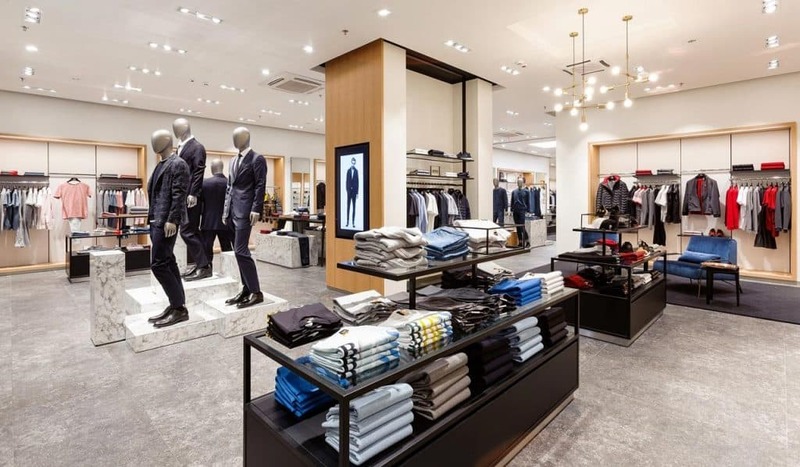 With a next generation store concept Hugo Boss has opened its new Boss Store in Croatia, located inside popular ‘Mall of Split’. Using warm and residential materials, the brand created an inviting yet refined ambiance, in which customers can explore the world of Boss. Furniture and fixtures were designed with clean lines and arranged smartly to use the space to its maximum effect and to make sure the collection is placed center stage. Lavish seating areas in a pallet of perfectly-tuned colors beckon visitors to rest and relax. The overall look of the interior is both welcoming and elegant. 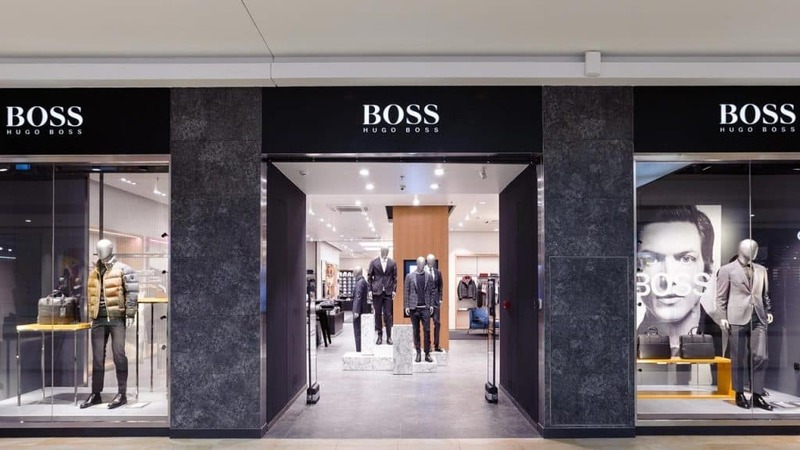 On a total retail space of 300 square meters, the new store features the latest fall / winter 2018 Boss Menswear collections including shoes and accessories.